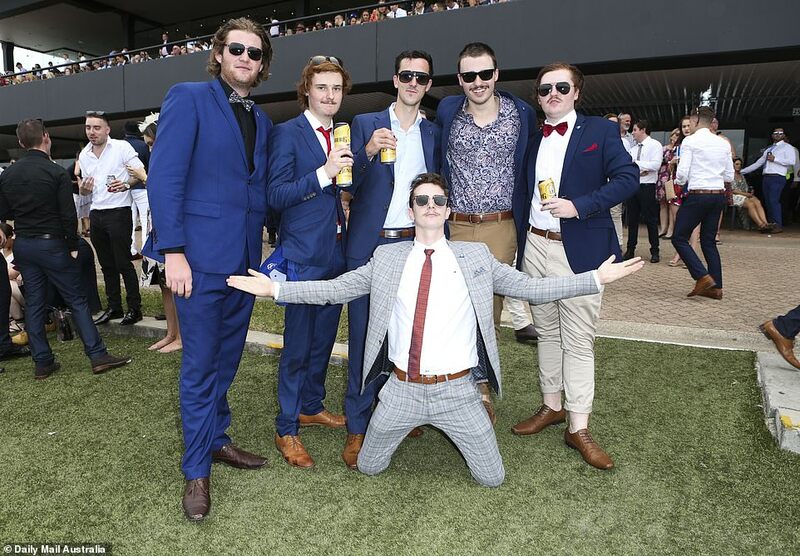 Punters put on their best dresses and most outlandish suits on Saturday as they prepared for a big day out at the Golden Slipper, where champion thoroughbred Winx has won his last ever race. 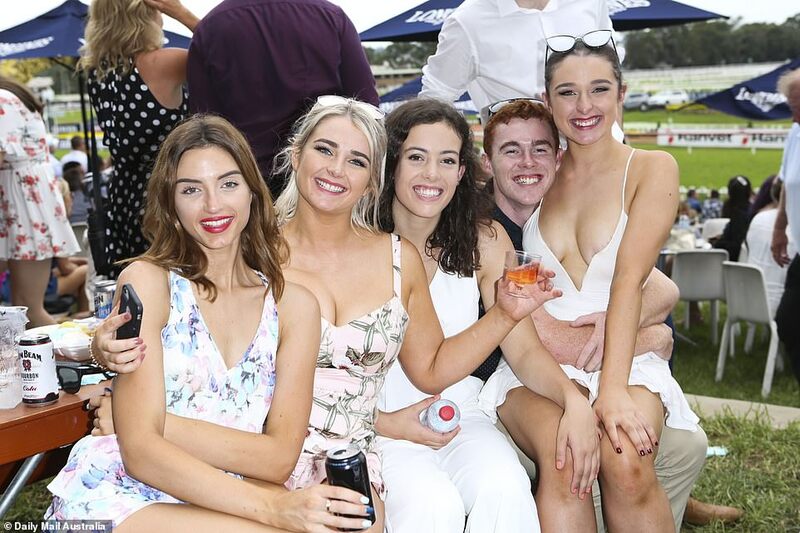 Racegoers dressed to impress as they flooded the gates of Rosehill Gardens Racecourse, in Sydney’s western suburbs, for an action packed day that promised to deliver on and off the track. Men donned their best suits and dress shoes while the ladies strutted their stuff in dazzling in floral garments. The attendees were determined to soak up the sun on the unseasonably warm weekend day, following a week of lingering rain and storm clouds. One man was seen taking a knee – despite the fact his pants were ripped from the crotch to halfway down his leg. 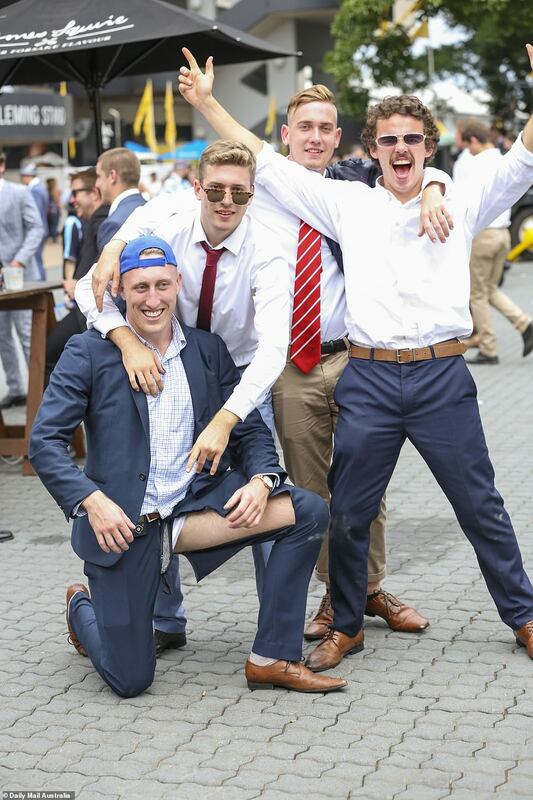 His friends weren’t concerned about the fashion blunder and didn’t let the malfunction dampen their day as they posed for a photo and laughed it off. Another woman remained the life of the party even when she sat down to rest, giving a thumbs up to show everyone she was still having a good time. One young couple peeled off to the side to embrace as others were just happy to have a smoke and a moment to themselves, away from the party. 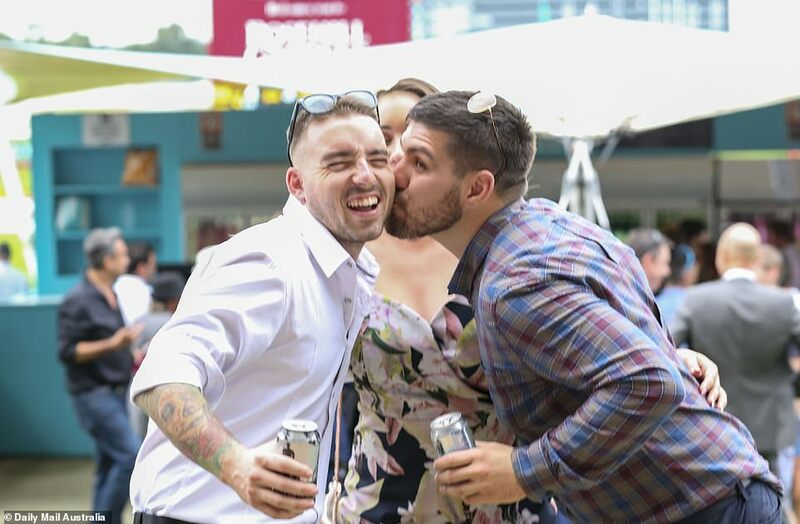 Racegoers and competitors alike were seen feeling the love as the venue became wound up in the emotion of the action-packed day. 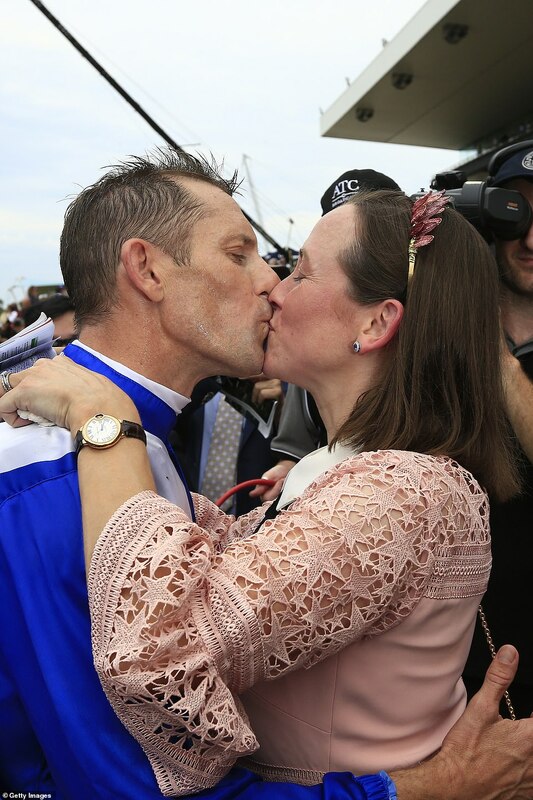 Jockey Hugh Bowman was seen kissing his wife Christine after winning race five with Winx, making it the horse’s 32nd win in a row. 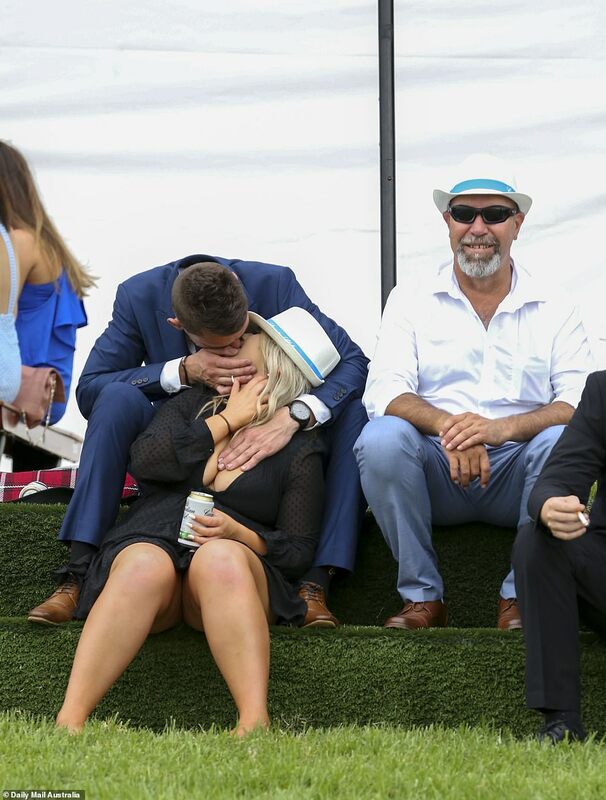 Plenty of young couples were seen puckering up as the day faded into night. 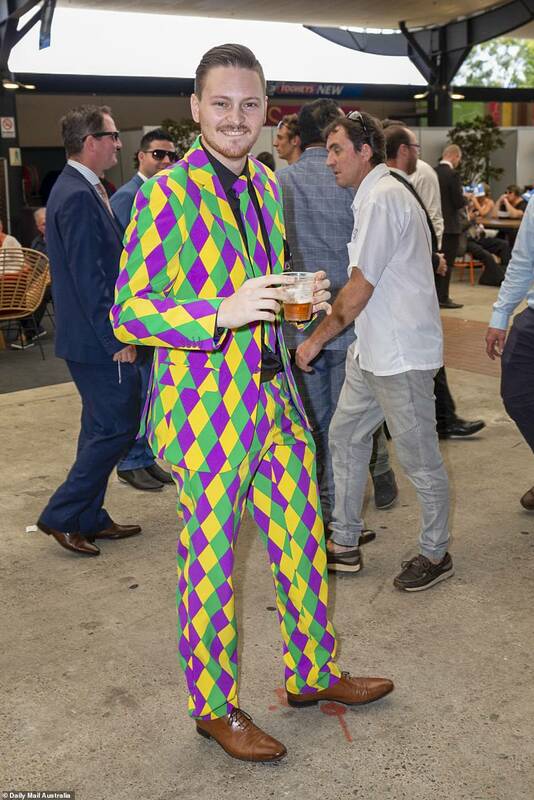 Despite a sea of blue and black suits, some racegoers made the bold move to stand out by opting for bright colours. One man was seen in a patterned green, purple and yellow suit jacked and dress pants with a matching tie. Punters and racegoers lined up to take a picture with the some of the expensive jewelry on display. Some had a better grasp than others, as one woman sent a pricey Longines watch spiraling out of her hands. 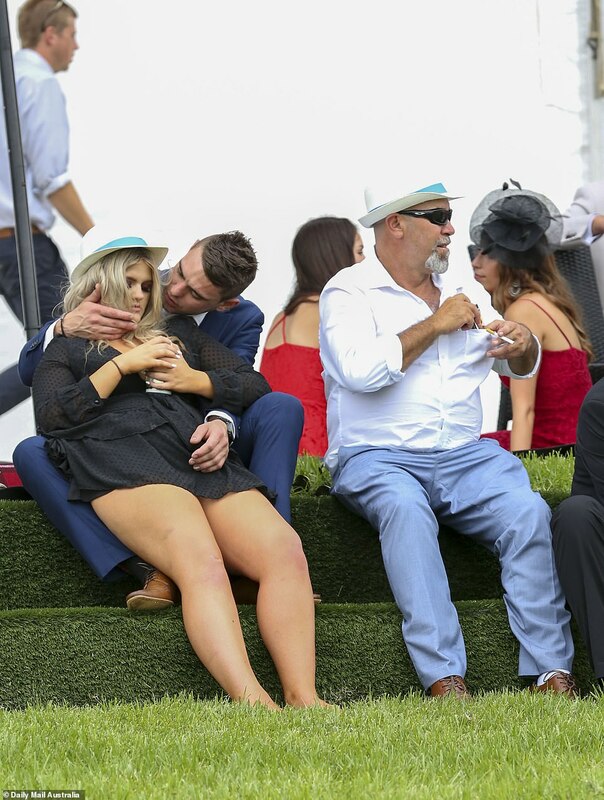 A number of racegoers were reduced to using their friends as leaning posts, with energy levels drained out after an intense day. Floral and patterned dress seemed to be a staple for the ladies as punters looked to embrace the summer season – even when the weather did not shine with its full confidence. 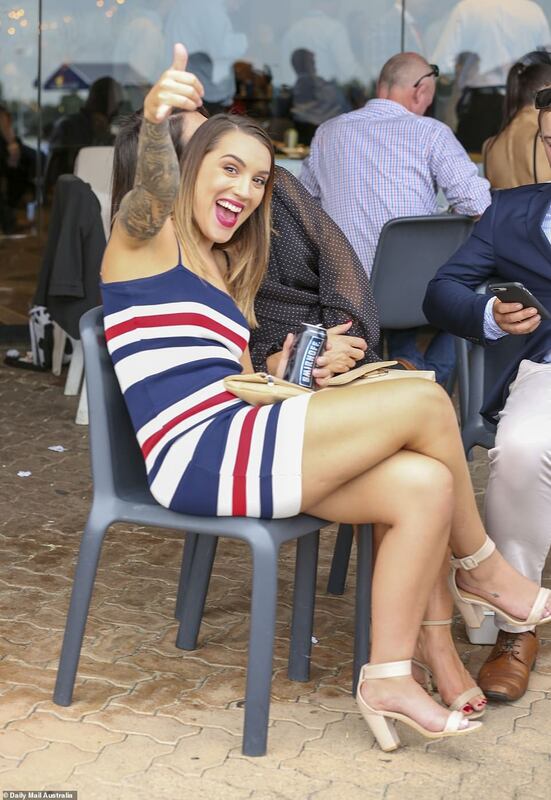 One racegoer displayed incredible full-length tattoos which matched perfectly with her floral dress. The ladies strutted their stuff in incredibly high strapped heels and fantastic fascinators to piece together their race-day looks. 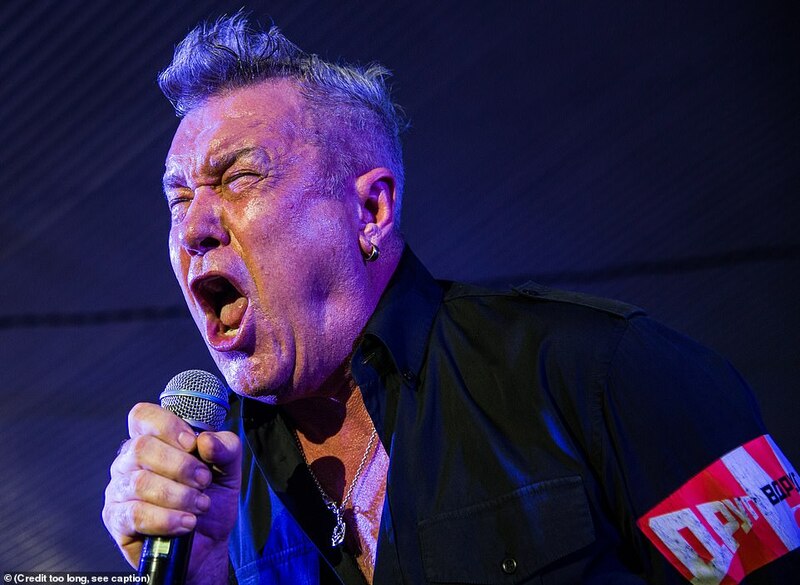 Jimmy Barnes rocked up to ensure everyone had a great time, bashing out some of his greatest hits for an awe struck crowd. 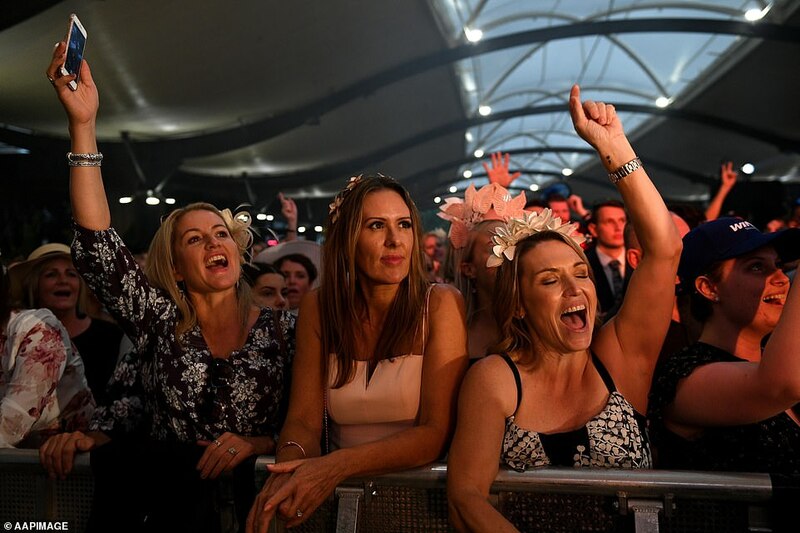 The indoor concert provided entertainment for those not just there for the horse racing and fashion, Barnes still breaking out his incredible voice at 62. 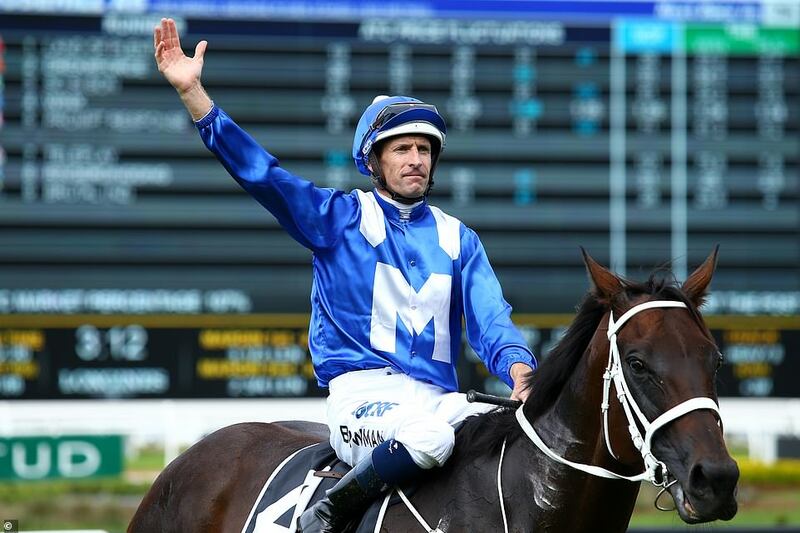 Champion Australian Thoroughbred horse Winx claimed yet another George Ryder Stakes race making it her fourth one in a row. The seven-year-old horse started the day with her lowest ever odds before pulling ahead for the win, giving her a career total of 32 consecutive wins. Winx started for the back of the field as is the mare’s style but then steadily pulled ahead until she exploded in the last 300 metres thundering past for the win. The day saw also saw a surprise winner as outsider Kiamichi took home the Golden Slipper, with trainer James Cummings surpassing some fierce competition.